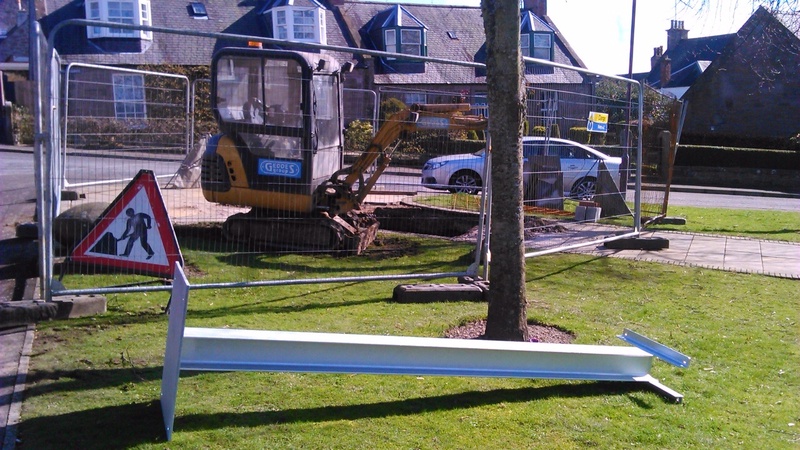 Work on the statue has started of the initial progress to establish the steel core and concrete base, early days. We are planning on keeping a small photo record of progress over the period of construction and installation which we will be posting on the website. We have an illustrated talk on Wednesday 23 April 2014 at 2pm about our very own celebrated Brechiner Sir Robert Watson-Watt (Radar Pioneer)by Steve Nicoll. Entry is free and refreshments will be provided. Come along and find out more about our local Great Scot.